Iran is a vast country, covering an area of over 1,648,000 km2. 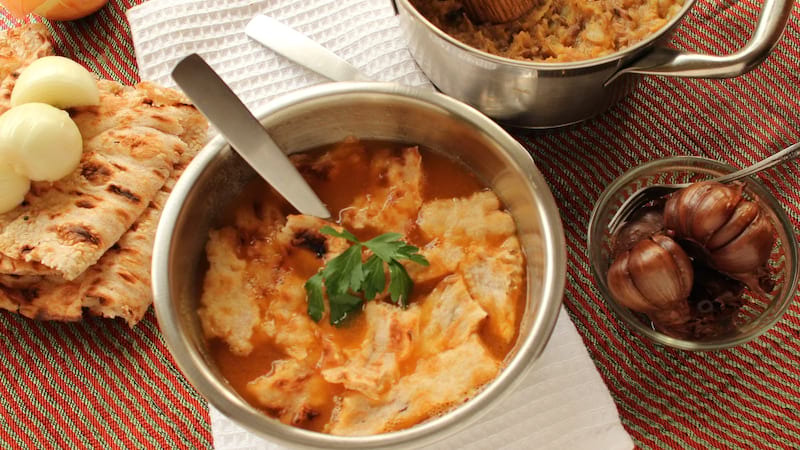 It is surrounded by the Gulf of Oman and the Persian Gulf in the south and the Caspian Sea in the north and features a great diversity in its climates and cultures. Due to its geographical vastness, all four seasons can be enjoyed all year round in Iran. Here at EASYGOIRAN, we have tried to introduce you to some of Iran’s top tourist cities by presenting their attractions. It should be noted that this information has been provided only as a way of introduction and our services are not limited to these cities alone. 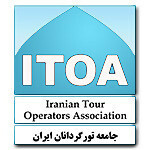 If you need more information about Iran and travelling to this country, feel free to contact us. Our staff are always ready to answer your questions. Iran is located in an area where some of the most ancient civilizations in the world were founded. Due to its unique location, Iran has always remained an appealing location for the settlement of many different peoples. Archeological discoveries dating back to over 800000 years ago have been made in Iran. In more recent times, Iran has been the seat of power for many powerful empires and dynasties, including the Ahaemenid Empire, Parthian Empire, Sasanian Empire, and in later periods, Samanid Empire, Ghaznavid Dynasty, and Safavid Dynasty. All these influential sovereignties have left traces of their existence behind in many different forms and shapes, from small hunting tools and household items for everyday use to magnificent buildings and shrines which were centers of authority and worship. All these attractions form the top tourist destinations in Iran. Many of the remnants of these bygone times have survived to this day, and are now accessible to all the people of world when they travel Iran. 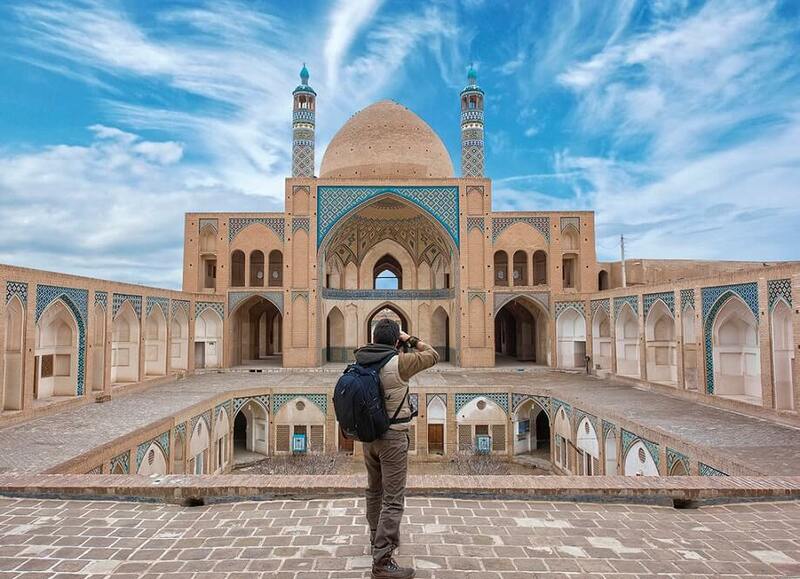 Naqshe-e Jahan Squar, Vakil Bazaar, Soltaniyeh Dome, and hundreds of other archeological sites and buildings are among the top tourist destinations in Iran. No matter which region you go to when you travel to Iran, you can always find something to see and enjoy. That being said, there are cities in the country which are known as Iran top tourist cities due to the higher concentration of tourist attractions in them, or their unique properties. Some of these top tourist destinations in Iran are Tehran, Isfahan, Kashan, Kerman, Kish, Yazd, Qeshm, Shiraz, Tabriz, and Semnan. Beside these, there are many more cities and archeological sites, some of them off the beaten path, which should not be missed when you travel Iran . An Iran tour package usually features visits to some of these cities, if not all of them. A specialized Iran travel guide will be on hand to help tourists enjoy and make the most use of their time in Iran. Iran has been home to many ancient and modern civilizations throughout its long history. From ancient times to the modern period, Iran has been a political and cultural power in the region. This fact has led to its playing a central role in the history of not only the Middle East but also the whole of Asia and indeed the whole world. As such, Iran has been the stage for many of the most important political and cultural events in history. The civilizations occupying this region have left traces and remnants of their existence behind. Iran tourism attraction is mainly due to the wonderful opportunity it provides for tourists who travel to Iran to experience the history of all these civilizations in one place. That is why there are top tourist destinations in Iran. An Iran tourist visa is easy to obtain, and traveling to Iran is affordable for most people in the world. 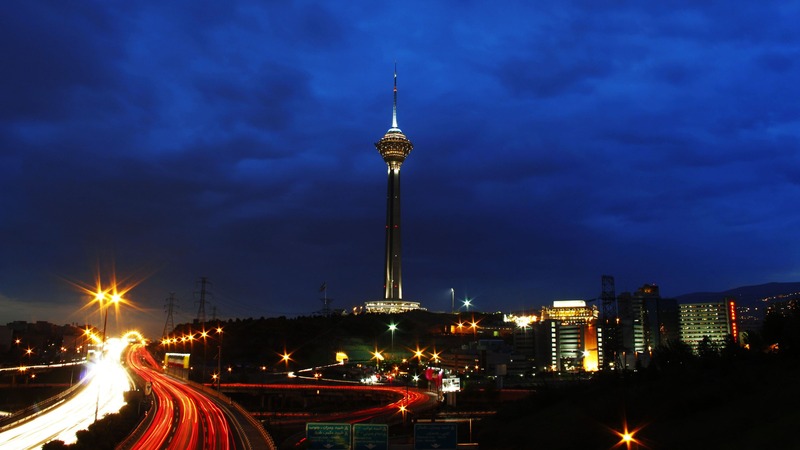 Tehran, as a top tourist destination in Iran, has been a place of settlement for many millenniums. Archeological excavations have led to the discovery of 7000-year-old human skeletons in the region. 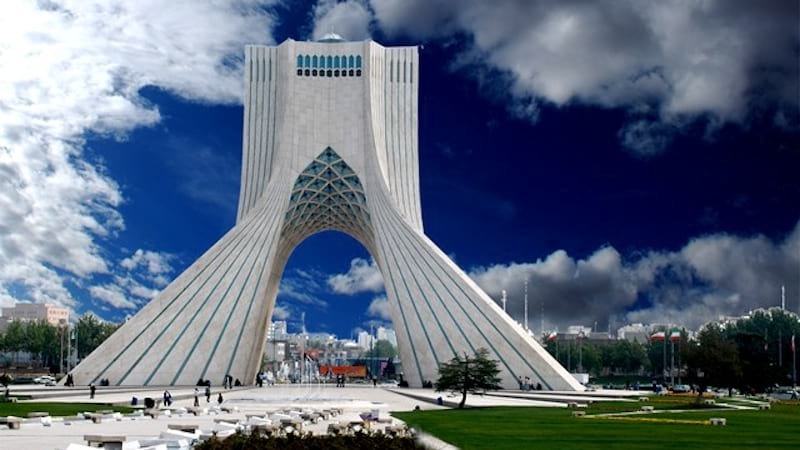 Tehran has been the capital city of Iran for two centuries. The many palaces and museums scattered throughout the city are its main tourist attractions. 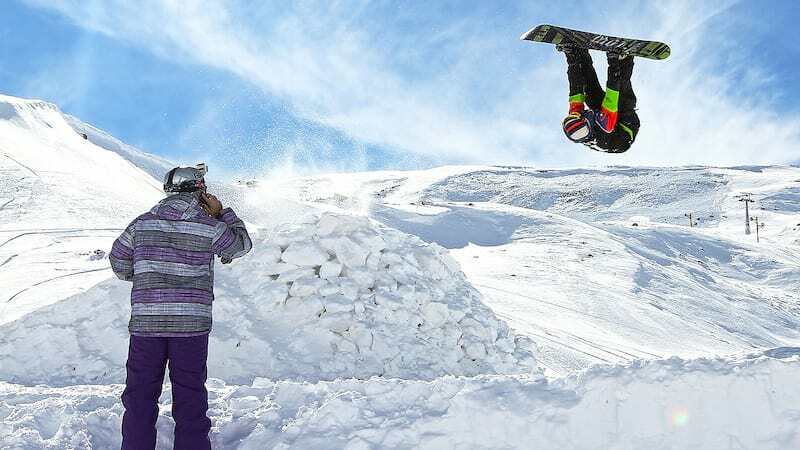 Furthermore, it is home to the tallest mountain in the country, Damavand, which has made it an alluring destination for ski lovers. Today, it is the most populated city in the country with a population of over 8.5 million people. It is also the biggest industrial and financial center in the country, making it the main destination for business travel to Iran. Isfahan is located in the central part of Iran. It was the capital city of the country for more than six centuries. Some of the most exquisite examples of Islamic architecture can be found in the city, including the biggest square in the world, Naqsh-e Jahan. Among its many other tourist attractions, Si-o-se-pol, the Grand Bazaar, and Sheikh Lotfollah Mosque are the most noteworthy. For more information about these and Isfahan’s many other attractions, refer to the Isfahan travel guide provided by your Iran travel guide. Kashan is a historical city near Isfahan in the central part of Iran. Its history dates back to over ten thousand years ago, and it is home to some of the most beautiful buildings featuring Islamic architecture. The annual Golab-giri ceremony of Kashan attracts huge crowds to the city every year. Some of the most ancient traces of civilization have been discovered near Kashan, at the Sialk archeological site. 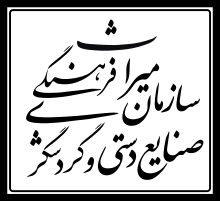 Due to its central location in Iran, Kerman has always been one of the most important cities of the country, playing the role of a center of commerce, at times, even the seat of government. Ganjali Khan Complex, Malik Mosque, and Shazdeh Garden are among the most popular tourist attractions in Kerman. A Kerman travel guide can guide you through your visit to the city. Kish is an island located in the Persian Gulf. 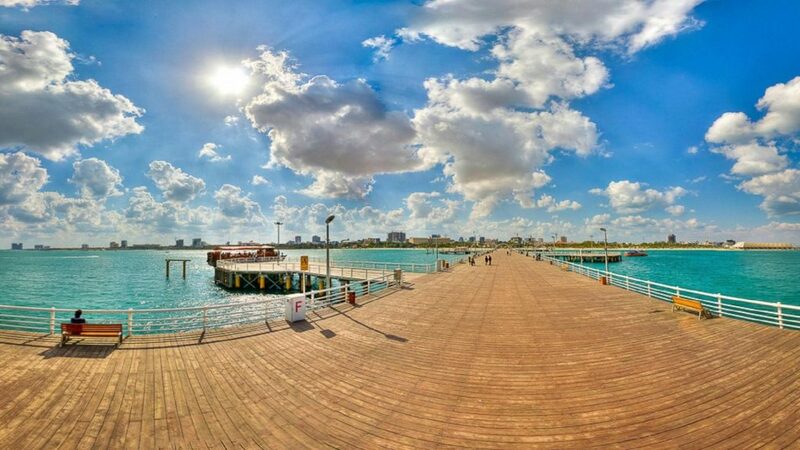 Due to its many historical sites, its beautiful beach, and its many shopping and entertainment centers, it has become one of the most popular tourist attractions in Iran, hosting over a million visitors each year. Harireh—an 800-year-old city—and a 2500-year-old Qanat are among the island’s most visited sites. Yazd, as another top tourist destination in Iran, is a historical city located in the center of Iran. One of its main attractions is the existence of an old district in the center of the city, which has remained untouched and has retained its original form for many centuries. This part of the city has been registered as a UNESCO World Heritage Site due to its unique properties. The Windcatcher of Dowlat’abad Garden, Jameh Mosque of Yazd, and Amir Chakhmaq Complex are among its other tourist attractions. Tabriz has been the capital of Iran in many historical periods. The 700-year-old Arg of Tabriz, Tabriz Bazaar Complex, the Masoleum of Poets, as well as the many museums and gardens throughout the city, are among its main tourist attractions. You can find a Tabriz travel guide in most shops in the city to help you navigate through its many places of interest. 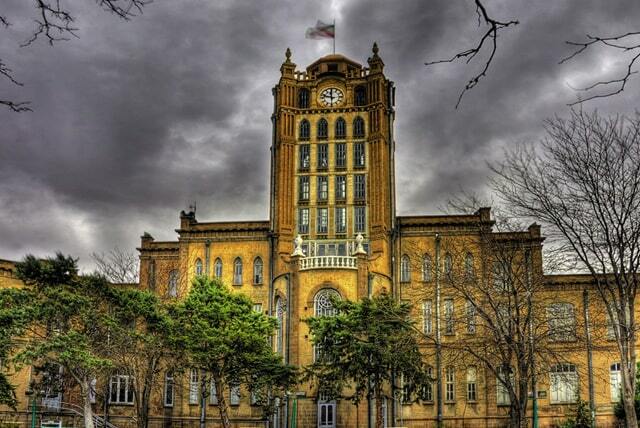 Without doubt, Tabriz is also another top tourist destination in Iran. Qeshm is the biggest island of Iran. It is located in the Persian Gulf and is the biggest land mass of the gulf as well. Stars Valley, the Portuguese Fort, and the Qeshm Geopark are its most important tourist attractions. The remarkable natural diversity of the island, together with its many historical sites, has made it one of the most popular tourist destinations in recent years. Shiraz is one of the most important centers of tourism in Iran. The world-renown Perspolis, the magnificent Vakil Bazaar, and the spectacular Eram Garden are only a small fraction of the city’s many tourist attractions that should not be missed. Shiraz, with its many master craftsmen, is also one of the best places to buy a souvenir of Iran. No Iran tour package is complete without a visit to this grand city. Located on the northeastern part of Iran, Semnan is among the most important centers of tourism in the country. Jameh Mosque of Semnan, Ahovan Stone Caravanserai, and Semnan Bazaar are some of the most important tourist attractions in the city. Semnan is one of the must-see destinations when you travel Iran. Considering the country’s geographical diversity, Iran can always provide you with a suitable tourist destination according to your tastes. Whether you are interested in historical and cultural monuments or looking for adventurous tours such as eco tours, safari tours, ski tours, and mountain climbing tours, Iran can provide you with interesting and exciting places to visit all year round. From Shiraz (with its Persepolis and Eram Garden and hundreds of other historical sites dating back to ancient Iran) and Isfahan (where you can find wonders of Islamic art and architecture) to the smallest cities in Iran like Hormuz Island (which takes you to the lands of dreams with its colorful beaches), Iran can be your next destination with its myriad of tourist attractions. At EASYGOIRAN, we will do our utmost to arrange for a comfortable and unforgettable travel to Iran for you.